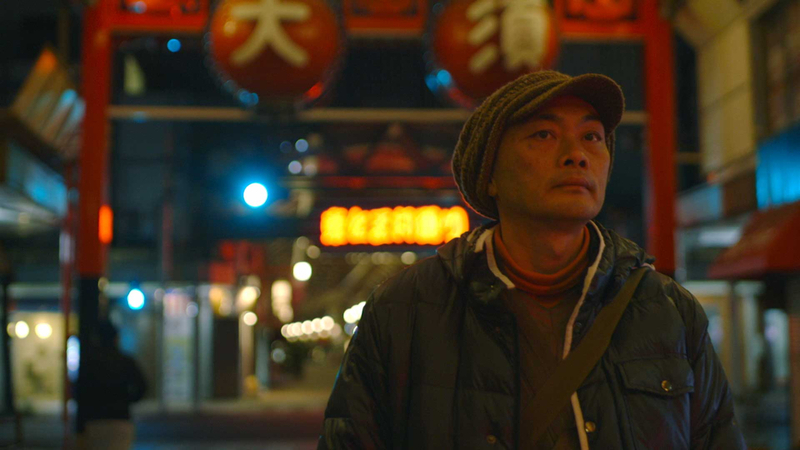 Montclair Film today announced the November 2017 film lineup for Cinema505, the organization’s screening space located in the Investors Bank Film & Media Center at 505 Bloomfield in Montclair, NJ. 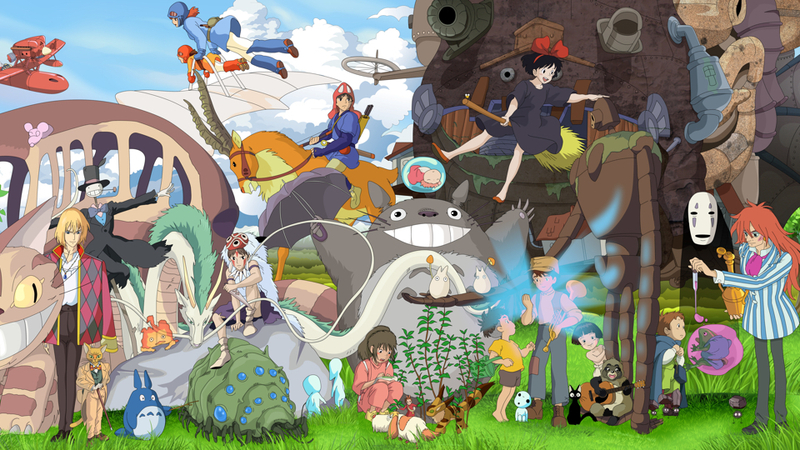 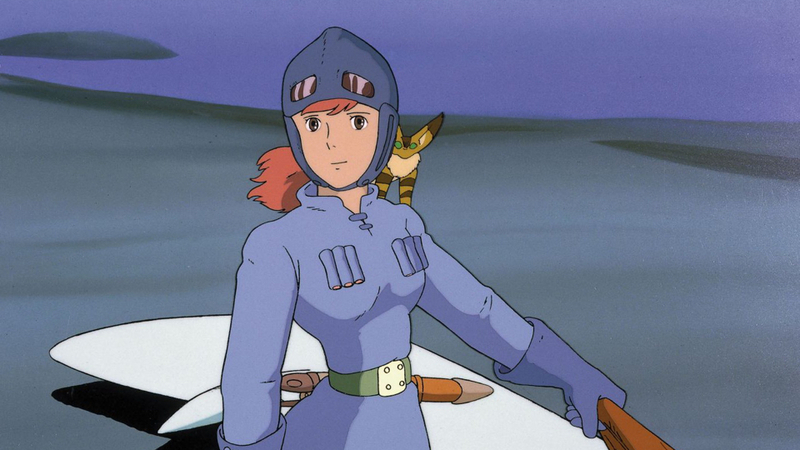 November sees the continuation of The Mastery of Miyazaki series, which features the Japanese animation legend’s all ages classic NAUSICAA OF THE VALLEY OF THE WIND, presented in English for the enjoyment of younger children. 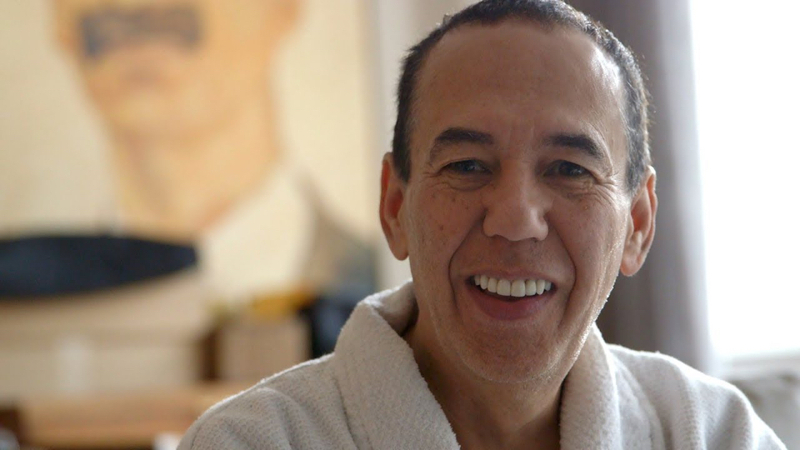 November will also see returns of Montclair Film Festival documentary hits FOR AHKEEM, directed by Jeremy S. Levine and Landon Van Soest, DINA, directed by Antonio Santini and Dan Sickles, as well as new documentary releases THE DEPARTURE, directed by Lana Wilson, and GILBERT, Neil Berkeley’s hilarious portrait of comedian Gilbert Godfried. 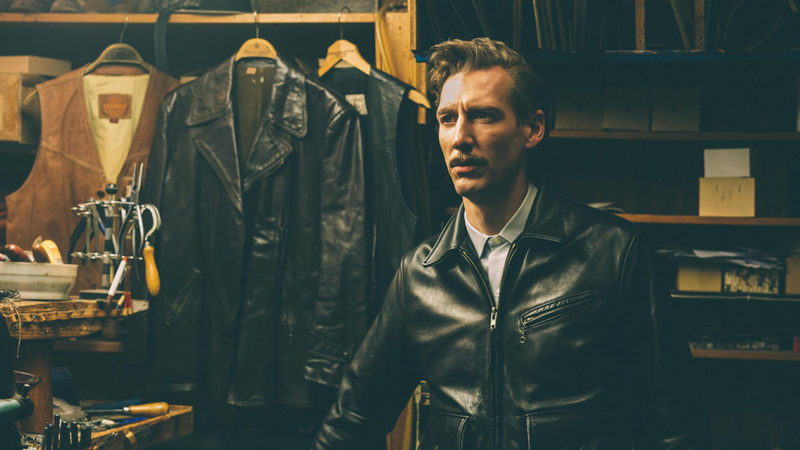 Dome Kaukoski’s fictional biography of the legendary queer graphic designer and artist TOM OF FINLAND comes to Montclair direct from its record breaking run in Greenwich Village.